When you were 11 years old and your parents asked what you wanted from Santa, did you say anything other than what you thought was the best toy in town? Well, Emmy said something different. She wanted to build a charity to help homeless animals, and that is exactly what she did. 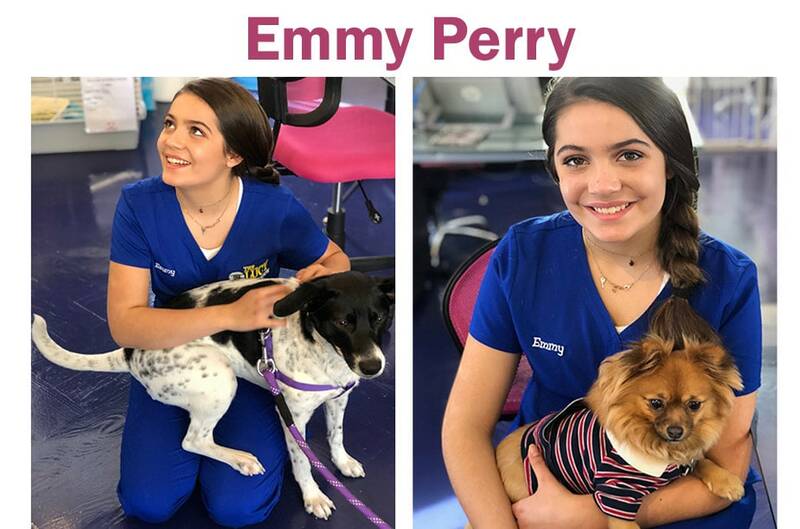 Emmy’s Hope was created to help bring supplies to local animal shelters, while also spreading awareness on dogs that need families. Emmy works day in and day out to find homes for animals in need of love. 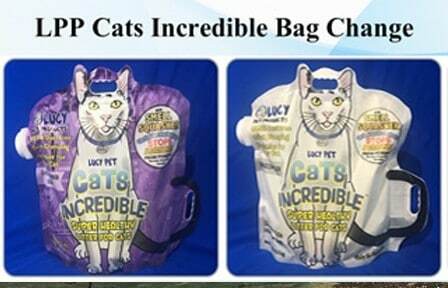 Lucy Pet is lucky enough to announce that Emmy will partner with us as a brand ambassador to spread awareness on reducing pet overpopulation. Emmy is a source of inspiration to everyone she meets. 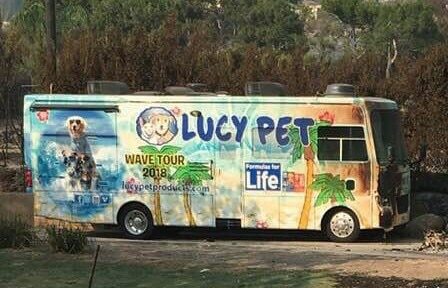 Her passion is contagious, and her positive attitude is a perfect fit to join in with the mission of the Lucy Pet Foundation.